The mobile line is designed to be transported and easily and simply to start up. It is characterised by the incorporation of light and compact products. The reduced fuel consumption, the low emissions of gases, and the easy maintenance make the machines in this series the perfect allies for companies with itinerant sales, small-scale works, and business which need a low-voltage power supply. They stand out due to their superior features, great autonomy, and safety, which make them ideal for use in domestic, rural, and leisure environments, as well as in markets, amongst others. HATZ Engine: 3 - 10 kVA. Lombardini Engine: 3 - 6 kVA. The industrial line has been conceived to offer the maximum performance and accessibility during maintenance operations, at both the professional and individual levels. The products in this line stand out for their high effectiveness and for guaranteeing a reliable and efficient supply. They can be used in residential, tourism, industrial, agricultural, and civil protection areas, amongst others. Lombardini Engine: 8 - 15 kVA. Hatz Engine: 4 - 33 kVA. Yanmar Engine: 5 - 41 kVA. Himoinsa Engine: 30 - 150 kVA. FPT Iveco Engine: 28 - 400 kVA. Doosan Engine: 118 - 657 kVA. MTU Engine: 278 - 2,200 kVA. Mitsubishi Engine: 670 - 2,021 kVA. Scania Engine: 250 - 4,362 kVA. We have a varied line of lighting towers which includes models with an approved trailer. We offer machines with different intensities, motorisation, dimensions, and weights in order to provide the specific product for each need. Our product line adapts to different sectors, covering from the fields of construction, leisure, events, and civil protection to the rental, mining industry, and public works sectors. HATZ Engine: 3 - 6 kVA. 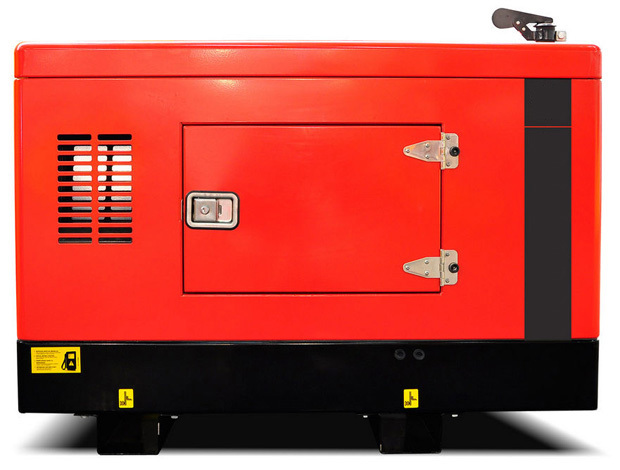 Yanmar Engine: 5 - 34 kVA.